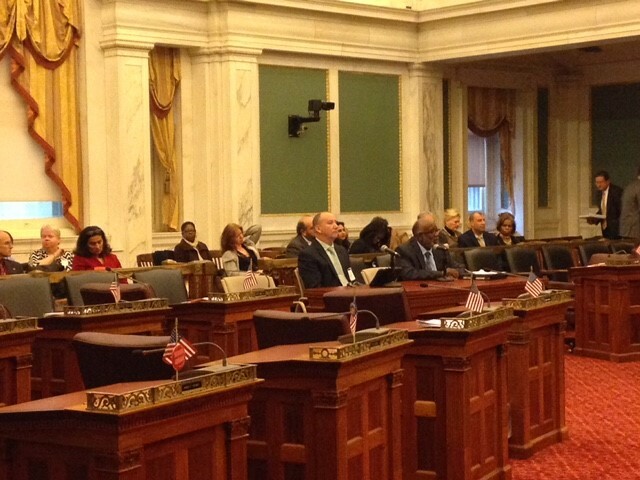 On December 3rd our very own Marty Overline gave his professional testimony for the Philadelphia City Council regarding the current bed bug infestation problem that is growing larger every day. 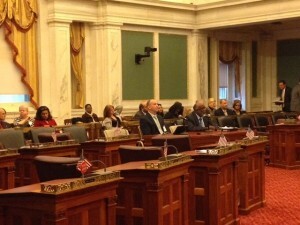 During his testimony, Marty highlighted areas of concern such as disposal techniques, the need for a bed bug committee and the ever increasing population of bed bugs that he and the crew at The Aardvark have witnessed first hand. My Name is Martin J Overline, the President of Aardvark Pest Management in the Frankford section of Philadelphia. I am a graduate of Father Judge High School 1978. I entered United States Air Force two weeks after graduation and served as a Pest management Specialist. During my time in the service, one pf my positions was the management of bed bugs. Since leaving the military in 1982, I have run my business in Philadelphia with one of our specialties being the discovery of, management and elimination of bed bugs. We were the first company to utilize bed bug dogs in Pennsylvania. I also serve as the chairperson for the Pennsylvania Pest Management Association bed bug committee. I lecture and educate my industry peers on the management of bed bugs. businesses and health institutions with no cohesive city wide policy or resolution in sight. Those worst affected tend to be those who are least capable of helping themselves. The elderly, the mentally or physically challenged and the very young; the incapable.